In Robert Carsen’s Tosca production Riccardo shares the stage with Angela Gheorghiu in the title role and Franco Vassallo as Scarpia. Maestro Pier Giorgio Morandi conducts the series of three performances running through March 29, 2018. Last month Riccardo appeared as the ill-fated Puccini hero at the Royal Opera House, Covent Garden in London, where – according to The Guardian – he gave “an electrifying performance”. 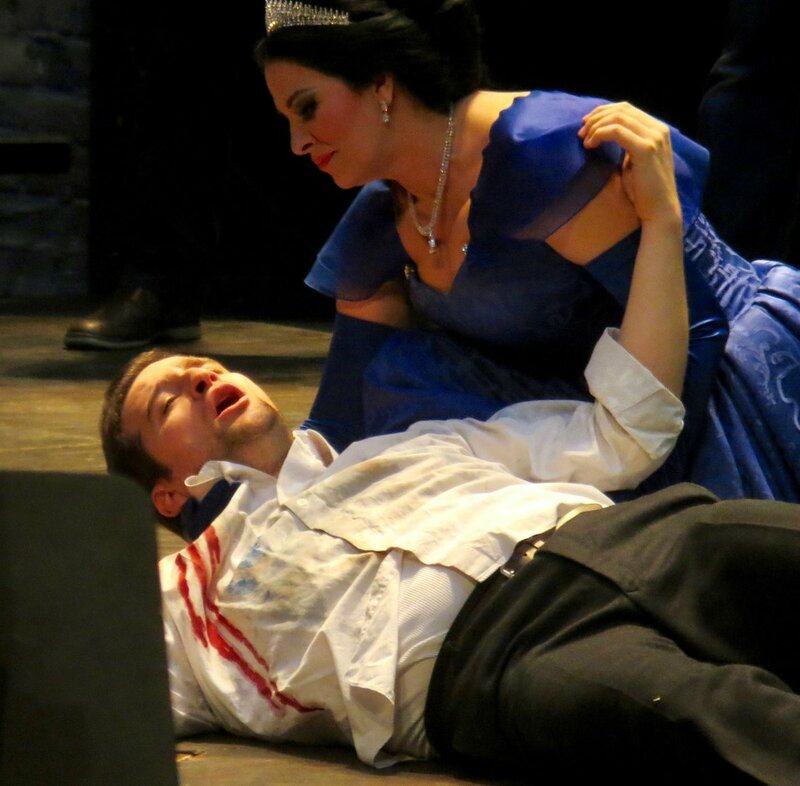 In Hamburg he is reunited with the Tosca of Angela Gheorghiu, who partnered him in London in 2016. Tosca: Angela Gheorghiu; Cavaradossi: Riccardo Massi; Scarpia: Franco Vassallo; Angelotti: Alin Anca; Sagrestano: Alexander Roslavets; Spoletta: Julian Rohde; Sciarrone: Denis Velev; Un carceriere: Christian Bodenburg; Un pastore: Ruzana Grigorian.